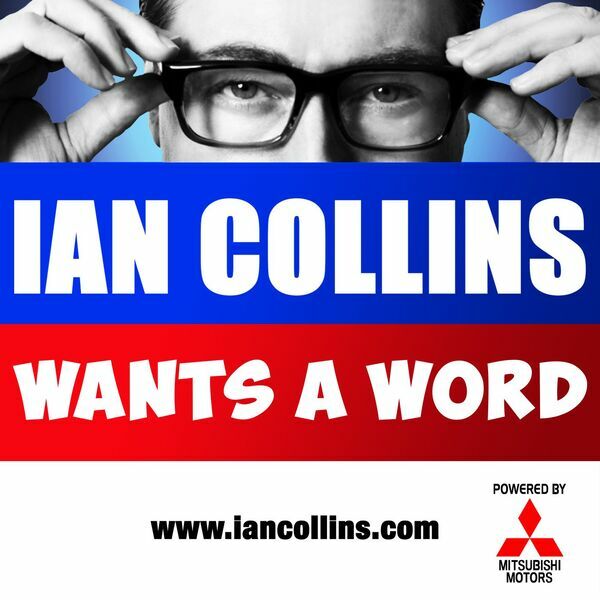 Ian Collins Wants A Word - EPISODE 100! Description: Looks like we made it, as the old song goes. Join Ian and Kev for a celebration, as Wants A Word hits a milestone! Follow @iancollinsuk and @sideshow_kev on Twitter, if you dare. Looks like we made it, as the old song goes. Join Ian and Kev for a celebration, as Wants A Word hits a milestone! Follow @iancollinsuk and @sideshow_kev on Twitter, if you dare.